Talk to your customers, but don’t ask them what they want. I’m not really a huge Henry Ford fan. While you have to respect his business acumen and innovation, it’s really hard to see past his anti-semitism and support of Nazi Germany prior to the US entering WWII. The problem is context. Even if you have a great idea, without the proper context consumers cannot imagine how a new idea/product/service fits into their lives. That was a state of the art tablet at the time. It was essentially a laptop where you could swivel the screen around and fold it over the keyboard then write on the screen with a stylus. It was a terrible experience. It was heavy, not terribly fast and really, offered nothing that regular laptops didn’t (other than writing on the screen – and who really needed that?). 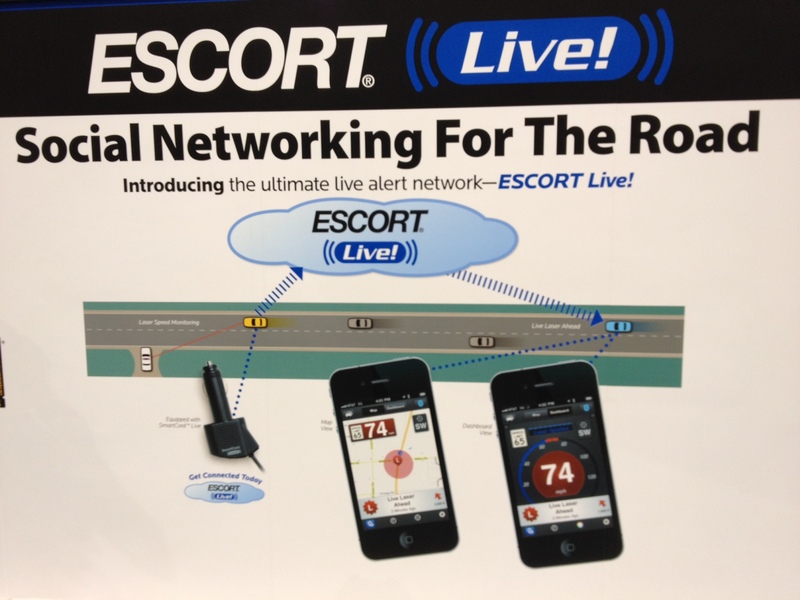 It pretty much just made calls and stored phone numbers. 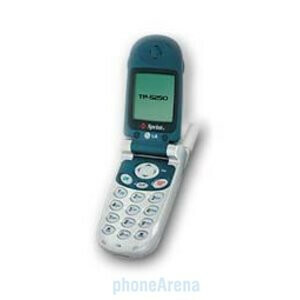 So when I was told that I would be able to use a phone to send text messages to people I thought it was a terrible idea. I couldn’t imagine typing on a number pad to send one-way messages. 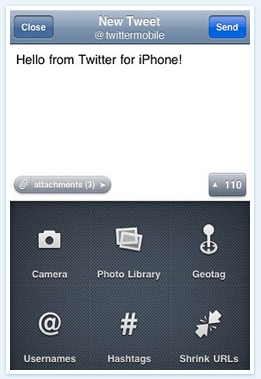 I couldn’t imagine when I would WANT to use text messages. I conceded that if I was in class, or in a loud bar, it might be more convenient than making a phone call, but I couldn’t grasp the idea of sending someone a message and not getting an instantaneous response like you do when you are actually talking to them. And now? Last month I sent 393 text messages. Thats 13 a day. How much did I talk on the phone? 135 minutes. 4 minutes a day. I hate talking on the phone and pretty much only talk on the phone with my parents and customer service reps.
21 year old me thought that talking on the phone was more convenient than texting and waiting for a reply. But now, most people would agree that calling, waiting for the other person to answer, making pleasantries, and then finally getting to the reason for the call is much more inconvenient. So stop asking your customers what they want. And definitely stop asking your clients what they think their customers want. Get out there and meet your customers. Spend time with them. Observe them. Talk to them about how they solve problems in their life. And then take what you learn and figure out how to solve those problems better. But unless you make faster horses, don’t ask them what they want. Wow. 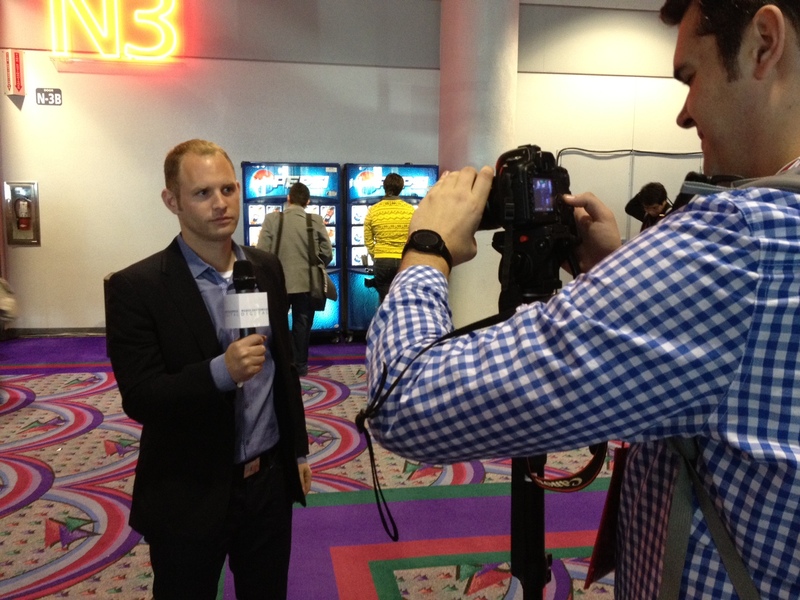 All I can say is that CES is one of the coolest, most over-stimulating experiences I’ve ever had. Everywhere you look there are flashing screens, blinking lights, 3D displays, glossy, shiny, connected objects. I only made it through about 1.5 of the conference floors yesterday, so I have plenty more to explore today. I spent the first part of the day exploring the North Hall, which was mostly tech accessories, like iPhone cases, iPad screens, docks, speakers, etc. 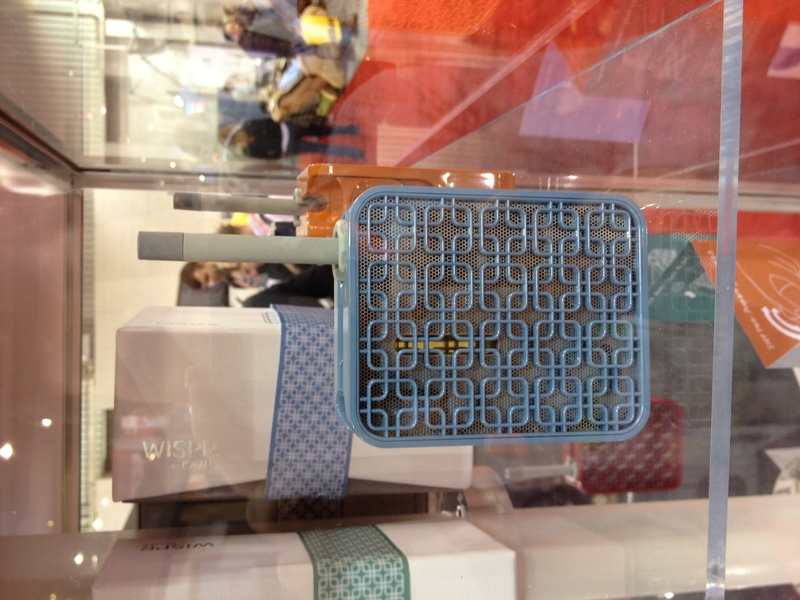 But they also had tons of gadgets like Zeo Sleep Manager and FitBit. When I get back to Boston I’ll put together a real presentation about my experience here, but for now, I wanted to share a few pics. There will also be a movie, mostly starring me, and directed by the amazingly talented Matt Lindley. While I don't believe that e-cigarettes are a good or safe alternative to smoking, the design of this device was pretty cool. I wished to be big. I'll let you know if I turn into Tom Hanks tomorrow AM. 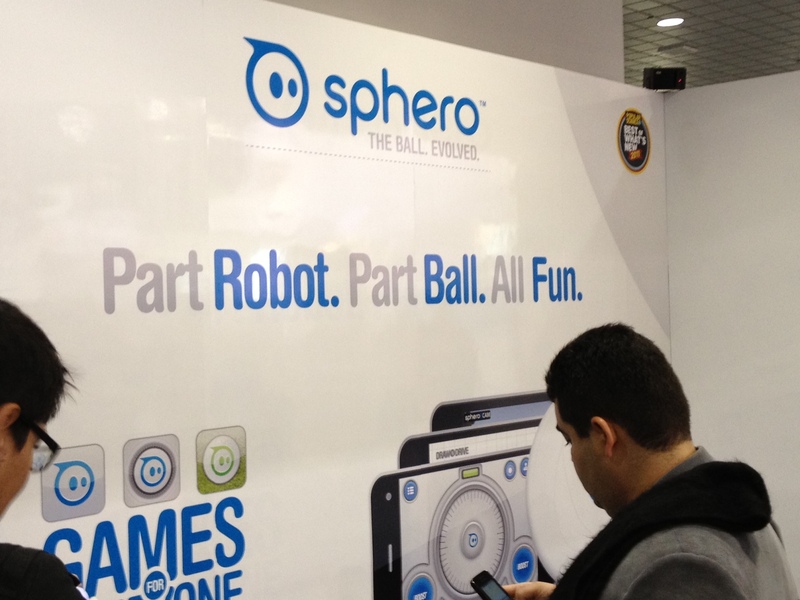 Sphero is a remote control ball. I'm not kidding. It's going to be bigger than Google. 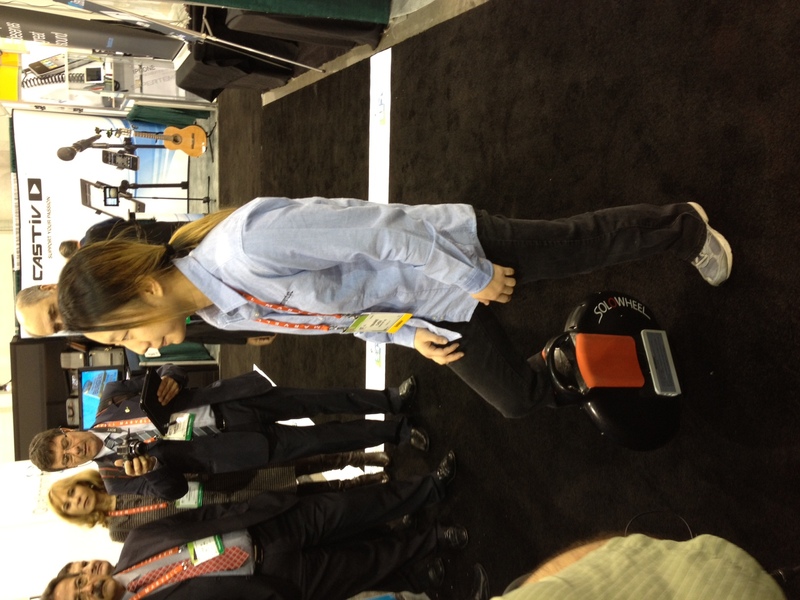 Solowheel is like a uni-Segway. It's awesome. 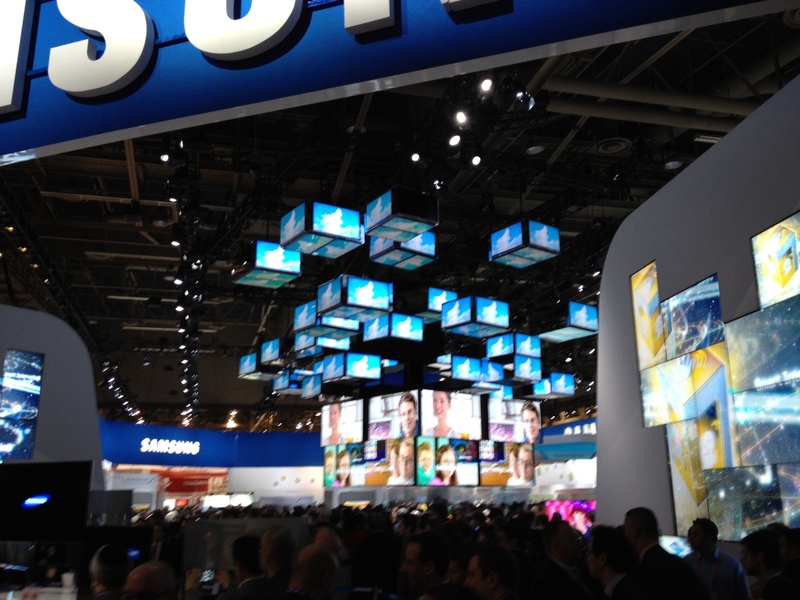 The centerpiece of the Samsung area was gorgeous. This picture doesn't do it justice. 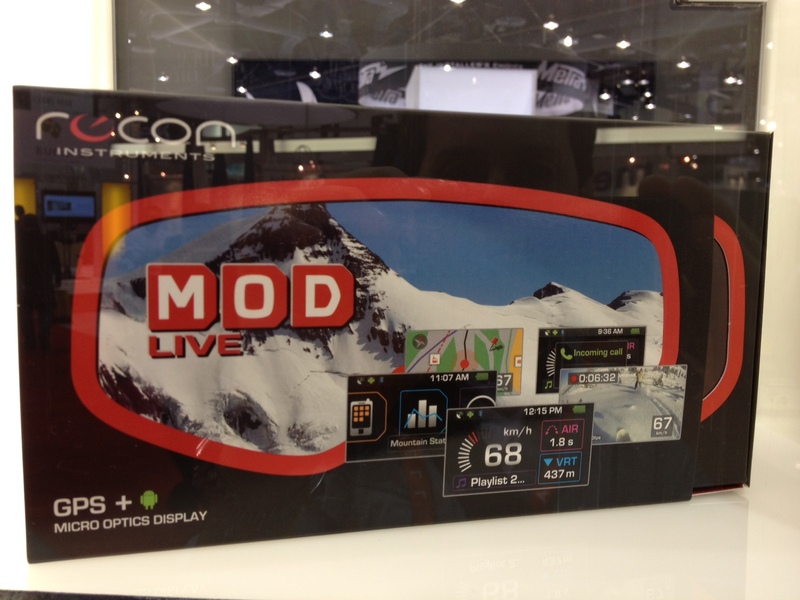 Recon Instrument MOD Live Goggles with heads-up display and bluetooth. 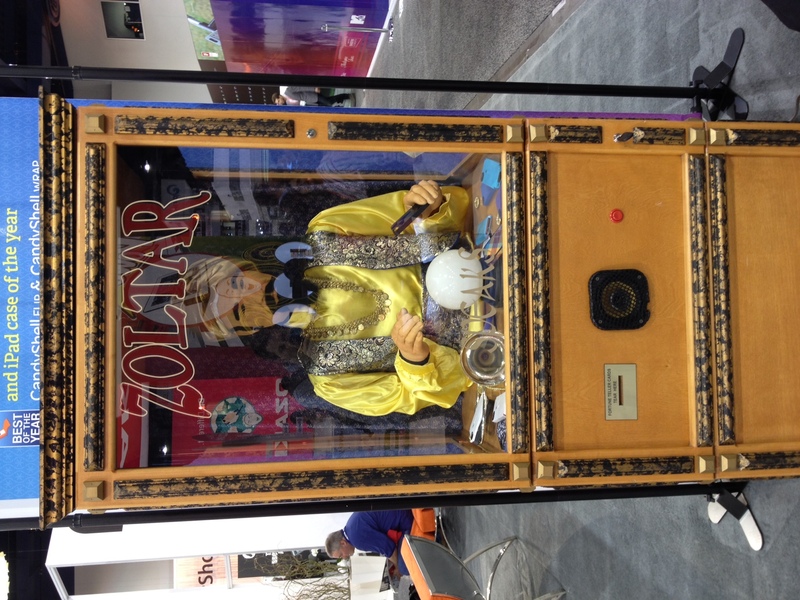 The coolest thing I saw at CES today. Not sure which model this is. And pretty sure I don't care. It was GORGEOUS. The power of community at work. 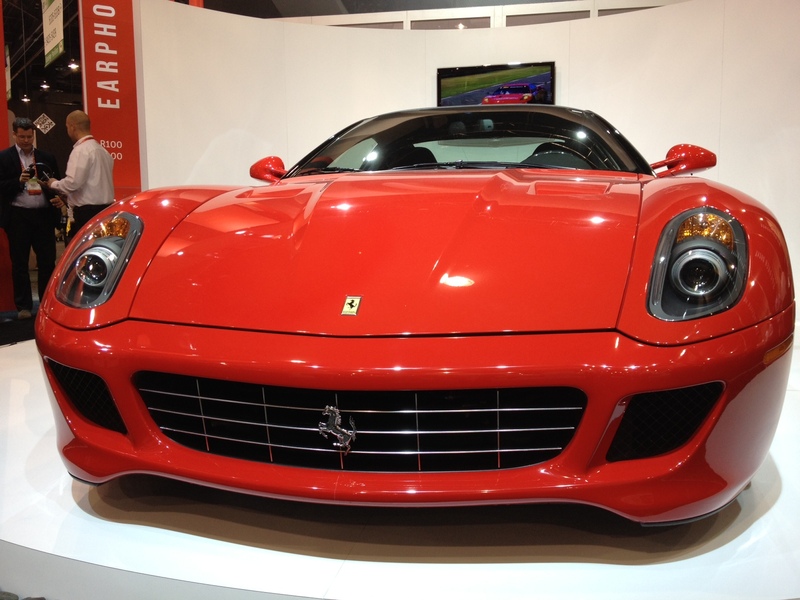 The first car to get hit with the laser reports to the cloud, cars behind get an update that a laser is active ahead. Genius. Assuming enough people have them. Got to see Ian do his thing. 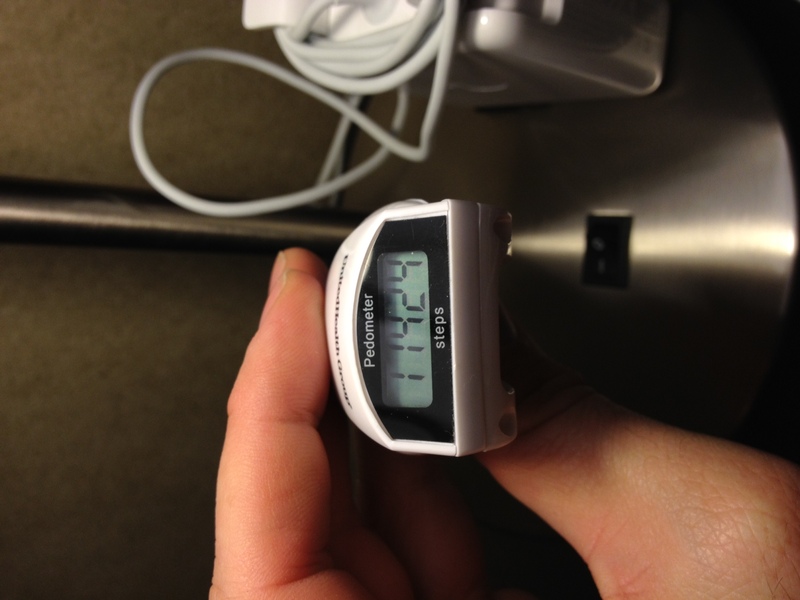 United Healthcare gave out pedometers. I didn't get mine until around 11am, but after that I walked about two miles today. Not too shabby. When was the last time you learned something new? Not some obscure fact, or about a new startup, or the name of the new girl in accounting, but a new skill. While I (and I assume others) like to believe that I am always learning, always improving my skills, constantly gaining new insight, the truth is, I haven’t set out to learn something new in far too long. Until this weekend.